ThinkH+ is led by a core team, which takes care of the daily management of the think tank, while the content is produced in collaboration with independent partners and contributors. Check out our Core Team below and our Contributors here! The founders created ThinkH+ out of the Sciences Po Law School Clinic. They manage the day-to-day activities and operations of ThinkH+ and oversee the development of the various projects. Learn more about the creation of ThinkH+ here. The 2017/2018 Clinical Team is in charge of the AI Project of ThinkH+. Learn more about their work here. The Operational Team works on all Projects and assist with all aspects of the management of the think tank: outreach, editing, social media, project management and event organization are among the tasks accomplished by the team. The 2016/17 Clinical Team was in charge of asking the French National Ethics Committee a question around aging: is aging a disease? The three students from the Sciences Po Law School Clinic are no longer a part of the team, but their work for ThinkH+ was extremely helpful to move forward on this issue. Lorenzo oversees the development of partnerships between ThinkH+ and stakeholders of transhumanism. He also coordinates our editorial teams. Lorenzo first came into contact with transhumanism in a philosophy class. He is licensed to practice law in France, and graduated from SciencesPo and La Sorbonne. He is currently an LLM Candidate at the University of Pennsylvania. 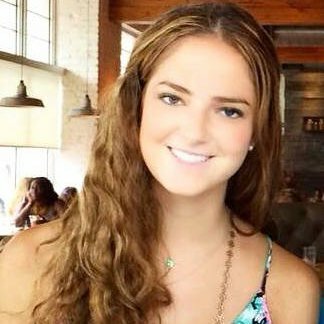 Sofia Norten is a masters student in International Public Management at SciencesPo Paris School of International Affairs. She holds a B.A. in Political Science from Yale University. Having worked at a Washington D.C. based think tank, she is particularly interested in exploring the idea of – and implementing -- a virtual think tank. Hugo Ruggieri holds two masters degrees in law from Sciences Po Paris and Panthéon-Sorbonne Paris 1 University, specializing in intellectual property and new technologies, and passed the Paris bar. 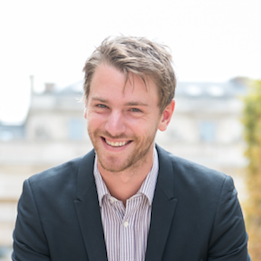 He currently works as head of legal affairs and DPO at Doctrine.fr, a French legaltech startup. Hugo is also a freelance web-developer and will be supervising the development of the website and the organization of various events. Hugo is an avid science-fiction reader and has been passionate about augmented humanity since he began playing the Deus Ex video game series. 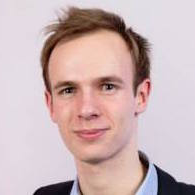 Gabriel is a Law School Master's student at Sciences Po Paris. 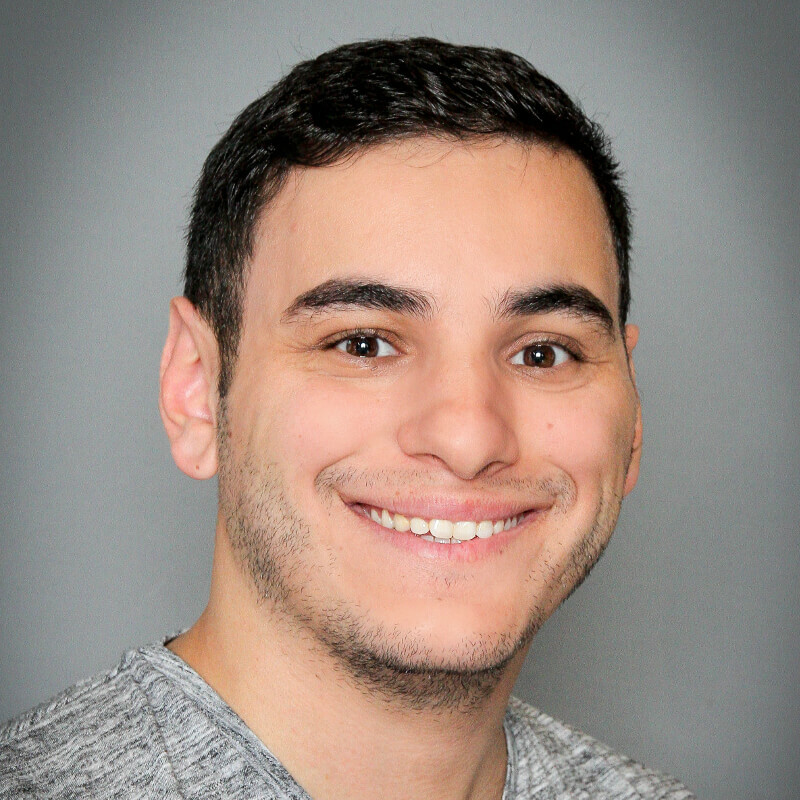 He has become very interested in IP/IT-related legal matters after having completed an internship in an American law firm and having followed a Patent Law course at NYU Law School. Through ThinkH+, he hopes to develop his reflexion and legal knowledge while working on a pioneer and stimulating project on artificial intelligence. 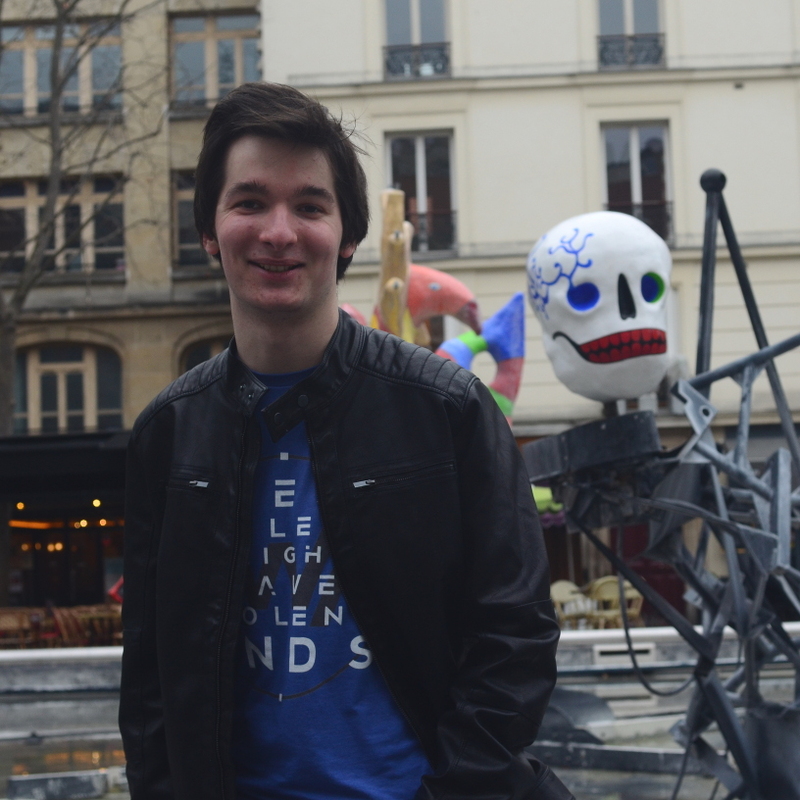 Tom Février is an authors' editor at ThinkH+. He currently pursues a BA in social sciences at SciencesPo Paris and a BS in computer science at University Pierre and Marie Curie. As a sci-fi enthusiast and self-proclaimed geek, Tom's interest lies in examining the implications of the technological revolution on our society, especially when it comes to artificial intelligence and human enhancement. 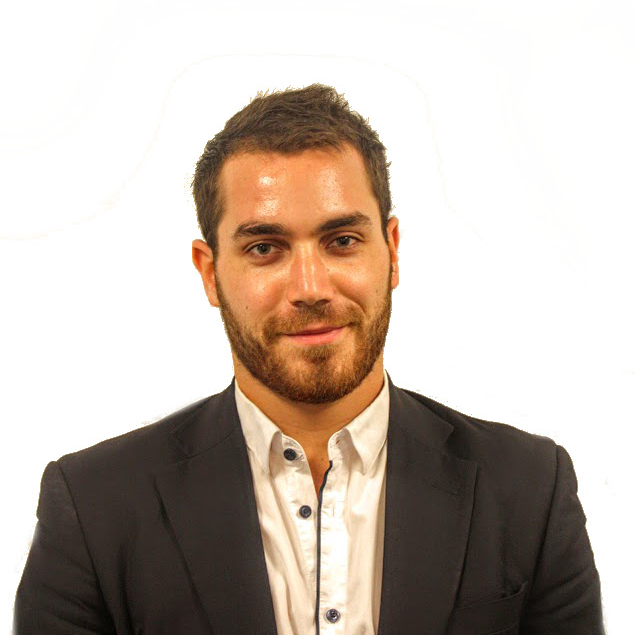 Idriss Alaoui is a data scientist with a degree in statistics and data science from the University Grenoble-Alpes. He is currently residing in Grenoble and will be developing opportunities there. He is convinced that we live in one of the most exciting eras of human history, where technology is becoming a major part of our lives. Particularly interested in the wide possibilities offered by data science and artificial intelligence, he believes that technological prowesses need to become understandable to the largest number, discussed and regulated. 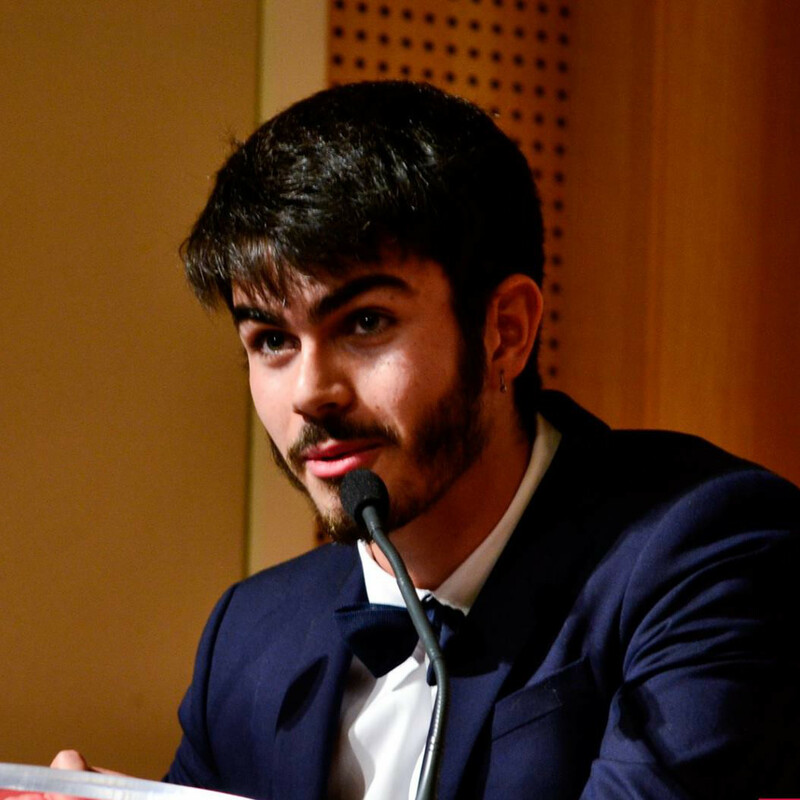 Augustin Ruggieri is a first-year student at Sciences Po Paris, but has experience working with non-profit organizations, such as the Droit des lycéens association, which fights for the rights of high school students. With a keen interest in the politics of transhumanism, Augustin will put his communication skills to good use as the community and brand manager of ThinkH+. As he graduated in Philosophy at La Sorbonne, Hugo soon fell spellbound with the whole new area of ethical questions Transhumanism raised. As he holds a master degree in Law and Public affairs at Sciences Po Paris, his desire is to bring the public opinion to tackle the political and legal issues raised by recent and future progresses. Co-founder of Opium Philosophie, a pro-active association of philosophy students, he is currently working in the Legal tech sector. Crina Gealatu is a law school student at Sciences Po Paris. She has also studied law at the Universty of Bucharest and Harvard Law School, where she discovered the passionate and engaging world of think tanks, as well as the impact they can have. Through ThinkH+ she hopes to draw more attention on the important subject of transhumanity. 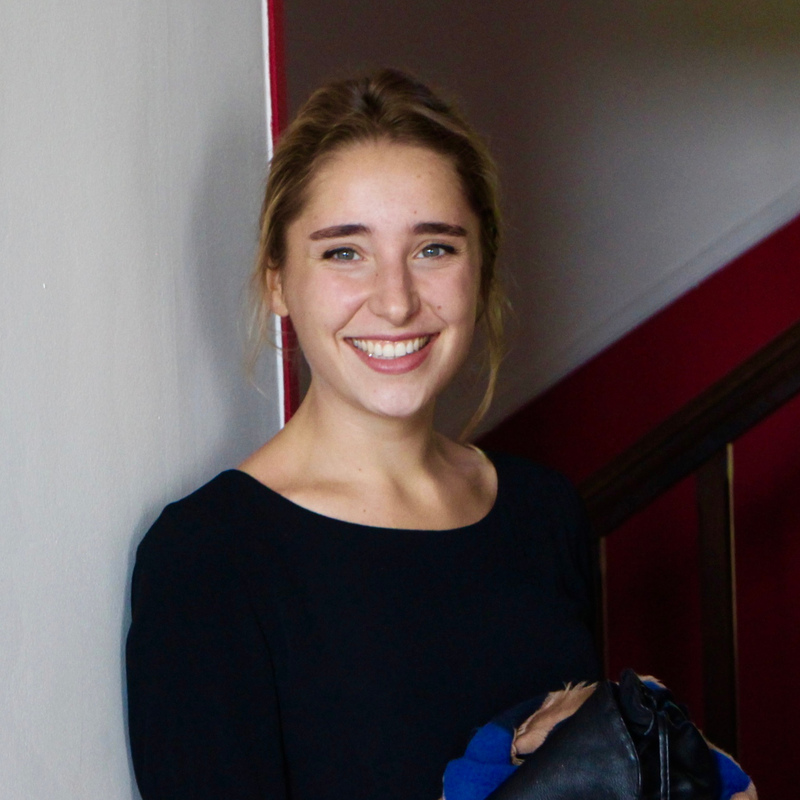 Laura Acero is a master student in Human Rights and Humanitarian Action at SciencesPo. 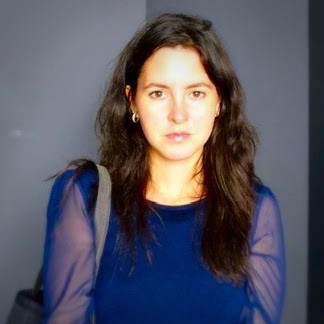 She is a Colombian lawyer, graduated from the Rosario University in Bogotá, with experience in the international cooperation field. She finds the think tank to be inspirational, and she would like to explore the correlation between CSR and augmented humanity. 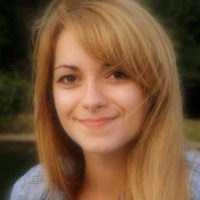 Romana Březovská is a masters student in International Public Management at Sciences Po and also in International Relations at Charles University in Prague. 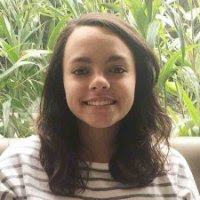 With interests including the power of human mind, CSR and good governance, Romana is keen to learn about the implications of transhumanist ideas being put into practice.